Building things you can use on an everyday basis sounds like fun and quite the useful skill. Before you can become an expert though, you first need to introduce yourself to the basics of electrical design. It’s also very important to understand that the purpose of electronics is to get electricity to do useful things that directly benefit people and industries. So, here’s a short introduction to electrical installation design. Now that you know the basic electrical design details, it’s best to do your own research on both the concepts and components of electronics so that you can get a useful insight before you move on to the next step: building circuits. Electric circuits are the very foundation of every electrical installation and design. To control the current and let it flow freely, you need a closed loop made of all the necessary electrical elements and components like conductors. Even though there are extremely complex circuits that consist of thousands, even millions of individual elements and separate components, all these elements need to be connected with conductors in an organized and precise way so that the circuit can fulfill its purpose. Circuits can also be connected to each other in the same way, but all of them must obey the basic principle: no circuit can work properly if it isn’t a closed loop. This is all extremely introductory, but it does give you an insight into the world of electrical design. 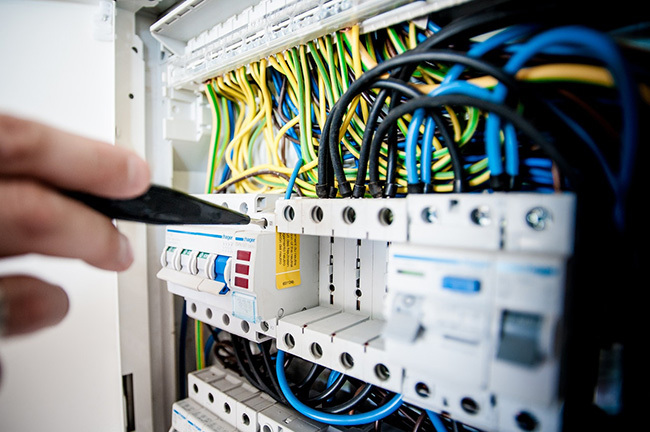 For more advanced assistance, reach out to MSC Electrical today! 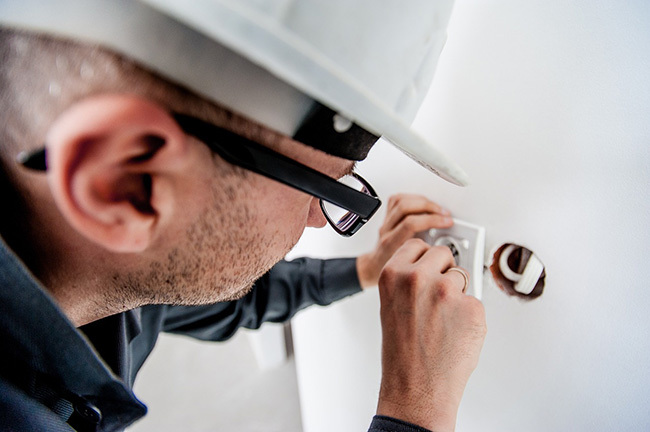 Industrial electrical installation, repair, and maintenance from the most reliable and time conscious electrical service provider in the Midwest. MSC Electrical crews are made up of some of the Michigans’s best electricians. We follow a strict safety protocol ensuring that the job will be done correctly and safely. Our certified master electricians are experienced in business relocations, new construction, generator installation, network and phone cables.